The ESFA will end their search for this season’s most talented Schools’ Footballers to represent their country in the 2018-2019 Schools’ Football season this weekend in Stafford. 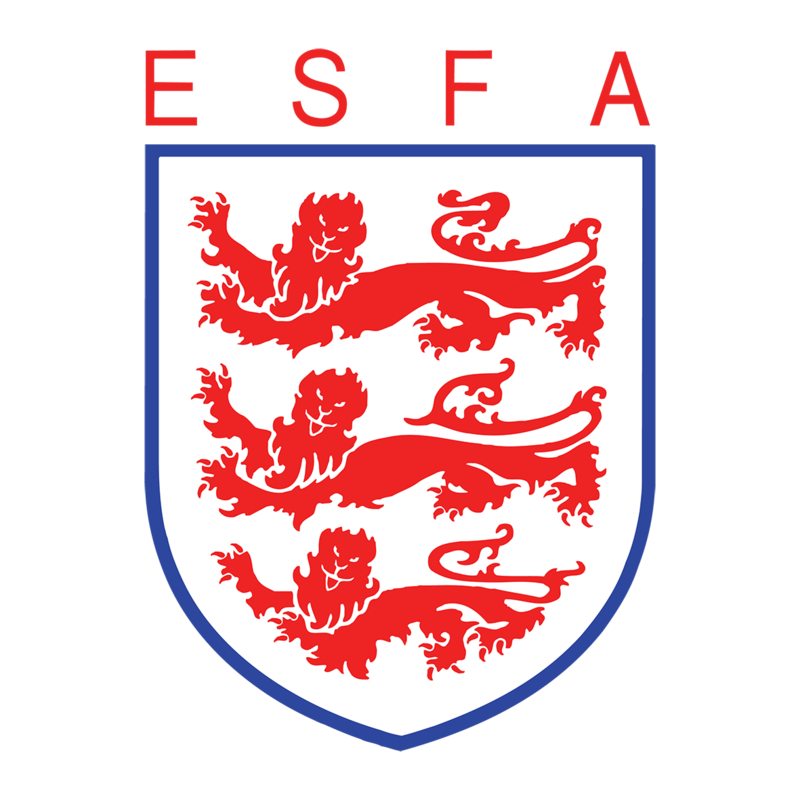 Trials for the ESFA U15 England Schoolgirls’ squad will conclude this weekend when trialists from the North, Midlands, South East and South West of England come together at Stafford Town FC’s Evans Park for their final opportunity to earn a place in the 2018-19 England squad. Participating girls, who were first nominated for trials by their own counties, have been whittled down to four regional squads and will now play against each other in their last remaining chance to show why they should be selected for international honours. Click here to view this season’s regional squads, ahead of Sunday’s final trials. The international squads are made up of the best players in Schools’ Football in England. They are chosen based upon their talent, following making it through a strict nomination process. Those who are successful in the trials process will go on to represent their country playing in 2019’s Rod Houston Cup, held in Salou, Spain in April. We would like to wish the very best of luck to all the girls taking part in trials this weekend and look forward to following your progress!